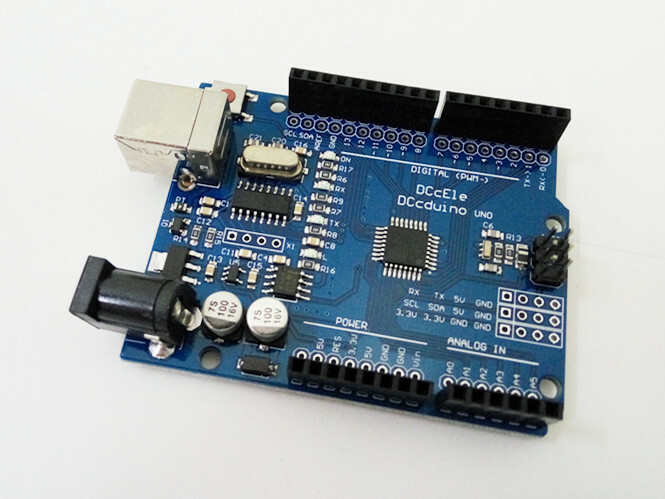 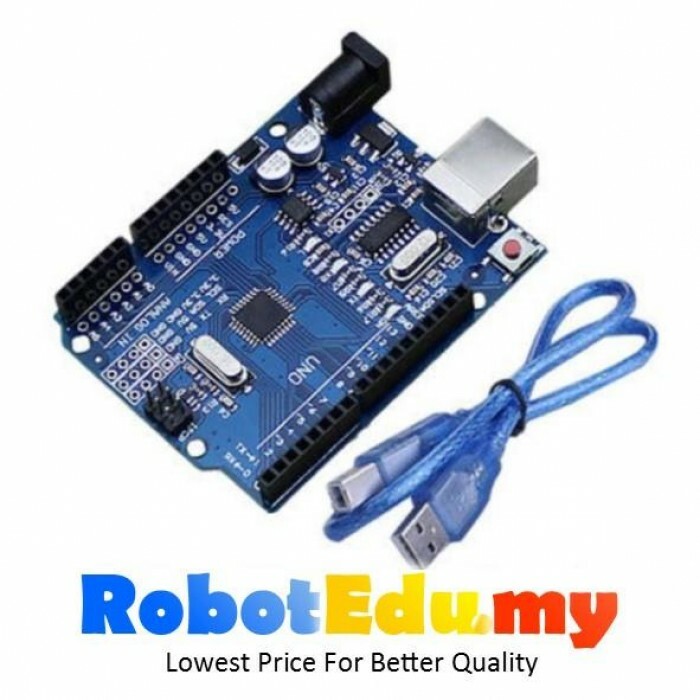 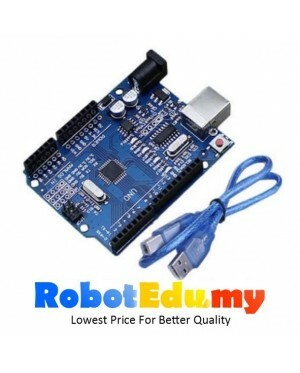 This version is optimized the use of Arduino compare to older version. 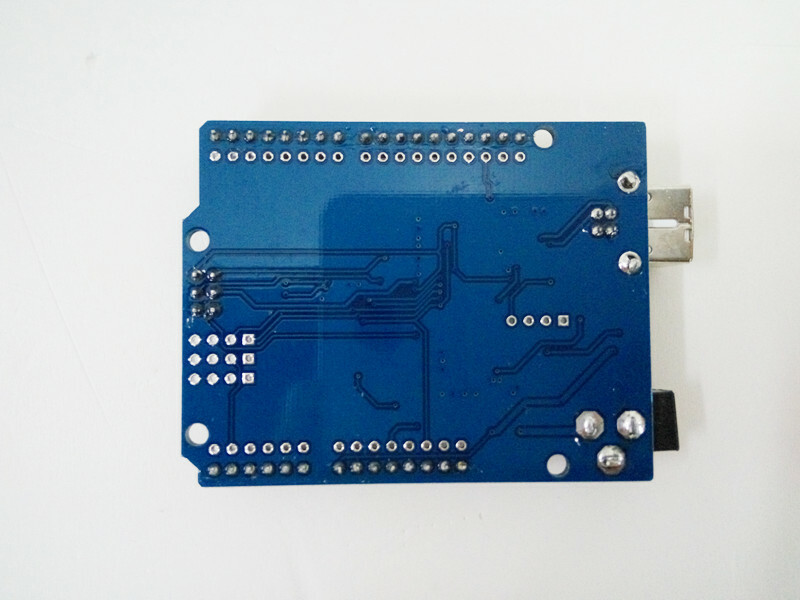 increase the pin socket, to facilitate the use of pin like 5V and GND. 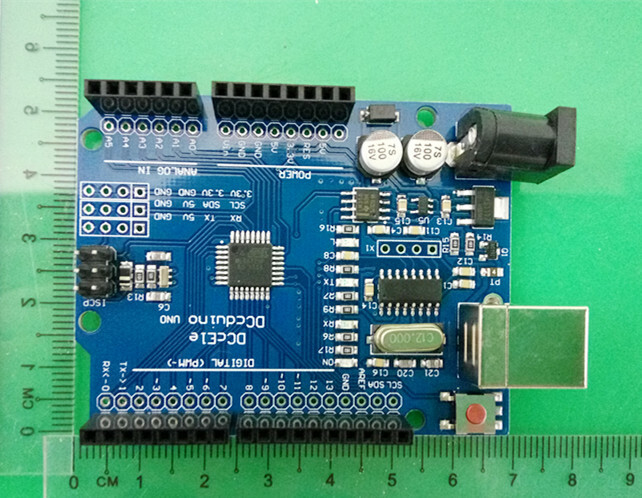 Input voltage : no external power supply when connected to the computer USB, external power supply 5V ~ 9V DC voltage input .